Vandanmedu is a village in the higher ranges of the Western Ghats mountains in the Idukki district of Kerala. 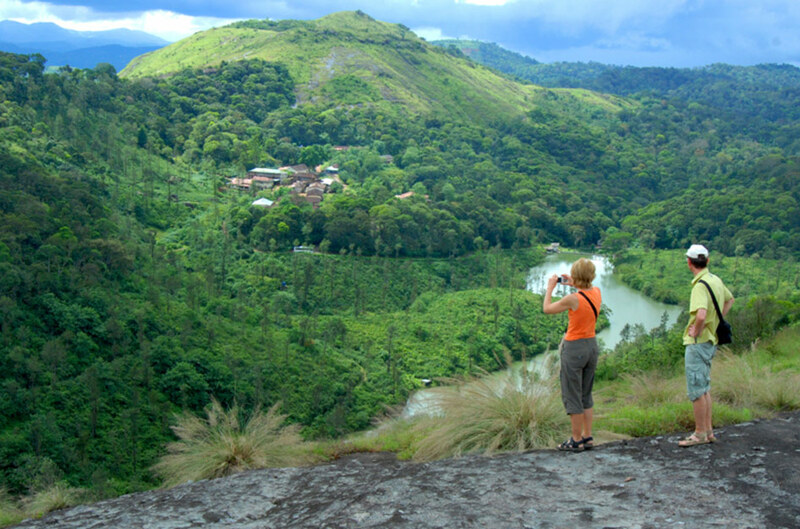 Rugged mountains and dense forests cover a major portion of the countryside in and around Vandanmedu making this area ideal for viewing wildlife, trekking and a spot of fishing. 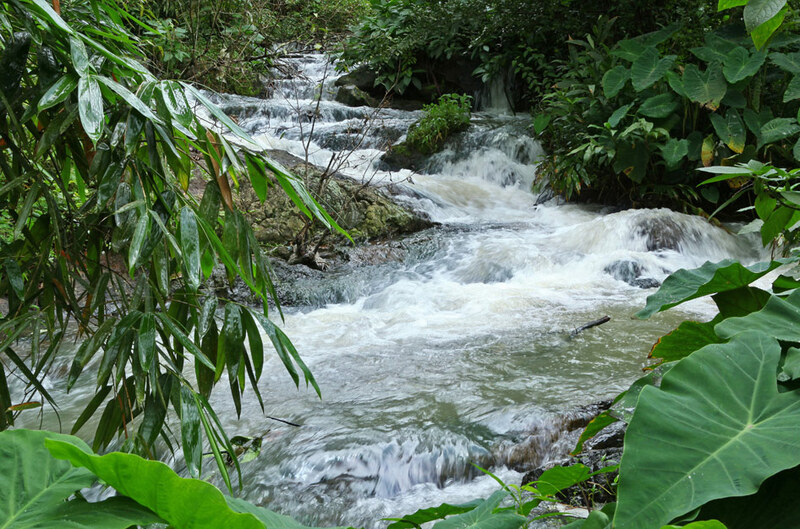 The climatic conditions and soil here make the area the largest producer of cardamom in the world. British planters were the first to see opportunities for commercial cultivation of cardamom, coffee and pepper in the region. Later entrepreneurial planters from the lower ranges and from the neighboring regions in Tamil Nadu ventured into plantations. Anamudi, the highest peak in India south of the Himalayas and thirteen other peaks in the district exceed a height of 2,000 m. The Periyar, Thodupuzhayar and Thalayar are the important rivers that flow through the district.